Commercial landscaping can provide an incredible look for your Fircrest, WA business property. In addition, appealing commercial landscaping in Fircrest can attract potential clients to your services and products. 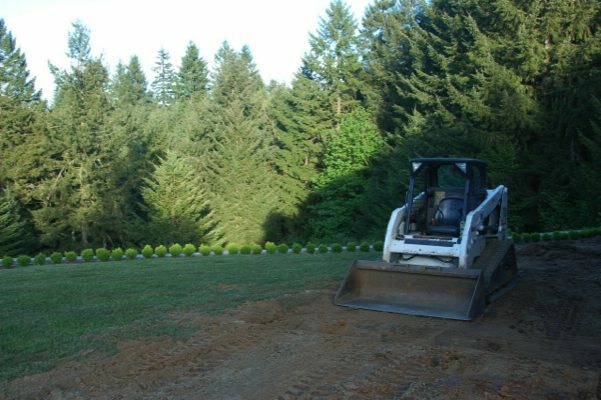 If you own a business in Fircrest, it makes sense to use professional commercial landscaping services. When you have a need for commercial lawn care services in Fircrest, get in touch with us. We provide modern commercial lawn care services to assist you with all your lawn maintenance needs. 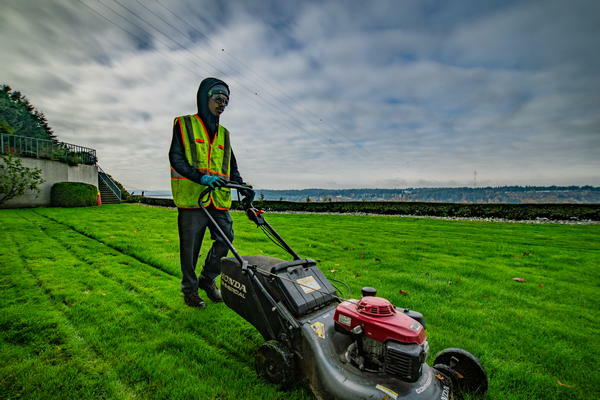 Along with our commercial lawn care services in Fircrest, you can also opt for our commercial landscaping services for help with the landscape design of your property. Our lawn maintenance service in Fircrest ensures that every aspect of your lawn is properly maintained. You can proudly display well-manicured lawns with healthy plants and trees after using our lawn maintenance services. For quality commercial landscaping in Fircrest, feel free to call Nasim and Sons Inc. at 253-777-3881. 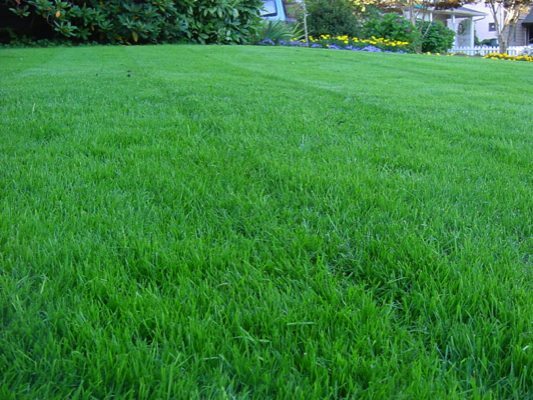 We provide professional and economical lawn maintenance and commercial lawn care services.